The first thing we discuss about how much end of service benefits employee get when he/she resigns from his job there total of 4 situations with examples. 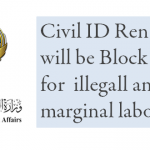 These were mentioned in Article 80 and 81 of Saudi Labor Laws. 1. 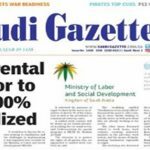 Resignation from Job Before Two Years: Every employee in Saudi Arabia must be clearly mention this in his mind that if he/she resigns from his job before completing Two Years of Job period there is no End of Service Benefits given to him. 2. Resignation From Job after two years but before 5 Years: If any employee resigns from his job after completing 2 years but before 5 years which is in between 2-5 years that employee has been awarded with 1/3 of Entitlement and to be given with half of salary as ESB award. The percentage of salary is 16.67%. 3. Resignation form Job after 5 year but before 10th year: If any employee resigns from his job after completing 5 years but before 10 years which is in between 5-10 years than employee has been awarded with 2/3rd of entitlement of his last drawn salary. In this case ESB award is given to employee half of his first 5 years and full ESB award for his last 5 years salary. Percentage for salary in first 5 years is 33.33% and for next 5 years is 66.67%. 4. 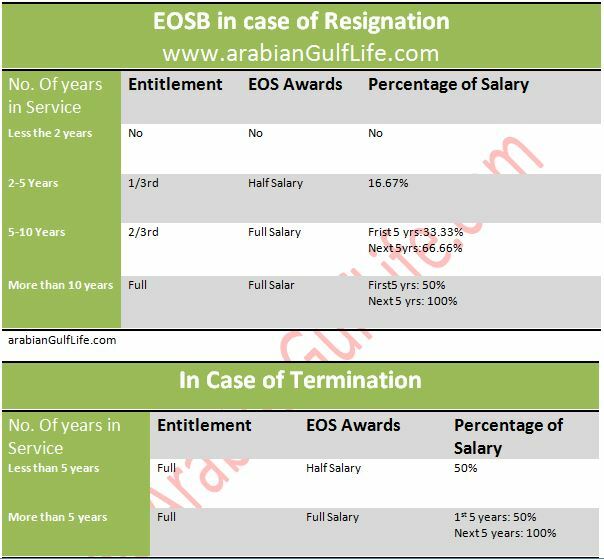 Resignation form Job After 10 years: Those employees working in Saudi Arabia resign from their job completed 10 years or more will be awarded with full percentage of his last drawn salary in this case ESB is half of his first 5 years and full ESB for his continuing years. Percentage for salary in first 5 years is 50% and for next 5 years is 100%. Those employee who completed more than 5 years of stay in company than he/she is given with full entitlements and half salary for first 5 years and full salary for rest of the years in EOSB award. If female worker is expecting child and she applied for resignation before six month than she will be given with full ESB award and if female worker having marriage and she applied for resignation before 3 months than she will be entitled for ESB award. First of all check detail days months and years for employee is work in same company. As after finding exact number of time period it is totally assured that ESB is collected correctly. Another thing which is to be considered is last latest wage given to employee as ESB is based on last salary received by employee. And keep in mind if any employee worked for half year in above cases than the ESB is calculated proportionally. 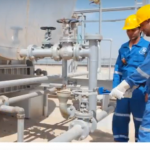 To calculate how much ESB you have to be given from employer check out this easy to use web app developed by MOL Saudi ARabia to promote labor education. What is included in ESB? The esb includes Basic Salary, Housing allowance, transportation allowance, travel tickets etc. ESB Due to Disability to Work? 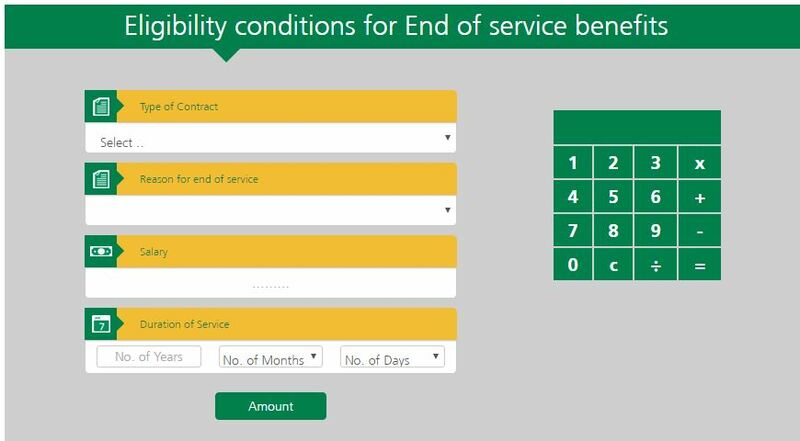 Another thing in case of disability of employee to perform regular work such as accident, permanent body part disability, death than full payment of ESB is given to employee.